I am looking for companies that fabricates special or custom SMT feeders for an Fuji IP3 machine. 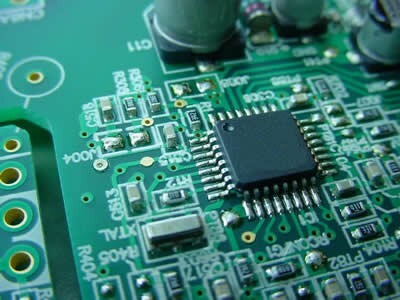 It is to feed a SMT terminal. Do you know of any company that you can recommend?